If you dream of photographing in the arctic; Norwegian photographer, Svein Wik shares his encounters and expeditions in the unique Arctic archipelago, of Svalbard photographing polar bears, arctic foxes, walruses and many other creatures. Learn how you can join him in these epic adventures he offers. 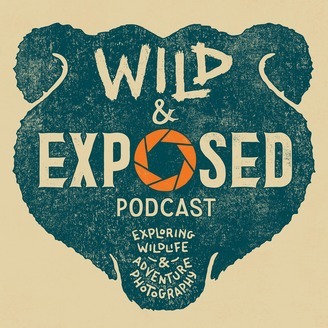 00:02:13 - Guest, Svein Wik shares what you can expect if you visit Svalbard. 00:04:35 - Svein prepares for his trip starting the end of March. 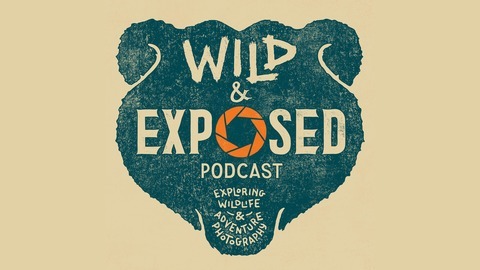 00:10:15 - Svein describes a typical trip and what to expect as far as wildlife and amount of time spent on them photographing. 00:18:27 - Finding polar bears on the glaciers. 00:35:07 - How to stay comfortable in the temperatures. 00:49:15 - Svein talks about the three books he has published.